Ever wondered how some bloggers get so many sales with their affiliate marketing programs? If you’re looking to find some answers with your blog conversion rate or want to get your hands on the guide on how to start affiliate marketing success secrets, then this article could be the real deal for you because it is intended to help affiliate marketers in getting more sales on their blogs. Are you new with affiliate marketing? I’ve got this covered for you. I’m going to keep everyone together. 0.1 What You Will Learn regarding affiliate marketing? What You Will Learn regarding affiliate marketing? How to build relationships with your audience and eventually converting them into Affiliate Income. How to get more sales with affiliate marketing? Now Listen up, an affiliate marketing is a promotional program which online marketers join to promote any service/product to get the commission on the sales. Online retailers and sellers offer their affiliate programs to get more sales and profits, whereas Affiliate Marketers join those Affiliate Marketing programs to earn a commission. It’s a win-win situation for both online marketers and online businesses. You’ve got a blog. Everything is in place. You know about the niche, target audience, content writing, seo, and social media. Now you want an actionable advice to actually start getting sales. Because you’re just looking at the Affiliate sales figures. Your FOCUS is just the commission. In fact, it should be on the delivery of value and continuity of work. Do you know, who gets so much affiliate sales on their blogs? 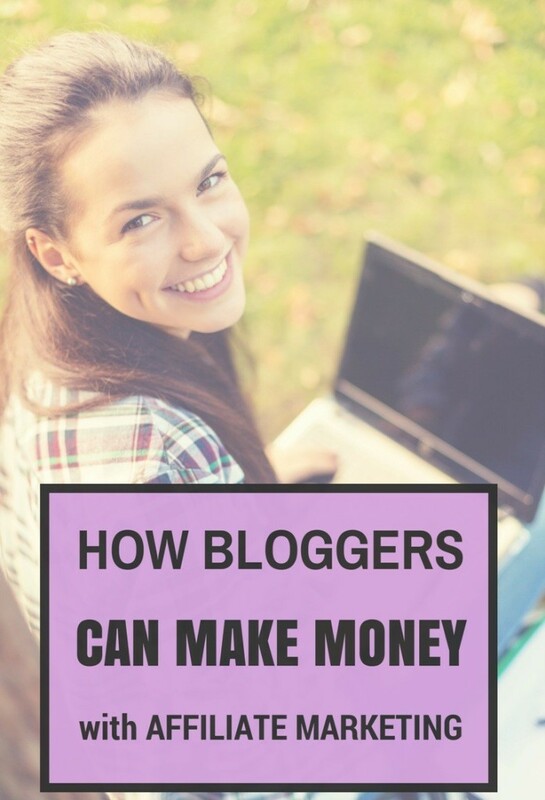 The bloggers who spend years and years serving their readers and have already developed authoritative blogs get a ton of affiliate marketing sales every month. They reach the point after spending years of publishing content and building a relationship with their audience where subscribers and readers blindly trust them and they have a strong bond with each other. Blog’s authority is a huge plus and it can’t be bagged within days or weeks. The affiliate sales don’t come without trust. When you serve the readers and subscribers, they trust you and buy the products which you’re using and whenever you recommend them to use. Time is a huge success factor in affiliate marketing. You have to spend a lot of time in engaging the readers and delivering them value, and then at some point, you get to see blind followers who are ready to spend money on your one signal. I’m sure you got this, if you still want more help on it, make sure to checkout [Tutorial] How to Convert Blog Visitors Into your Subscribers? So, there were three reasons why successful affiliate marketers get sales. By now, you would have understood that authority doesn’t get build in days, trust comes after so much giving, and you have to spend a long time serving the subscribers. If you’ve read the previous part and truly understand that, then the next part would become so easy and valuable to you. Now these are the exact 6 ways to get more sales with your Affiliate Marketing program, either you choose Amazon or Clickbank or anyone, this will help you for sure. Always remember this. No twist of words here. Saying it loud and clear. Always choose the best products to use and promote. When you start using a product before actually promoting it to the audience, it develops a positive impression of your working style. People understand that you have used it personally or currently using it, which means the promoter knows about it. When the reader or subscriber looks that way, half the job of an affiliate marketer gets done, because the Affiliate Marketer has to work a lot on building up the trust funnel, once it gets created, the reader wants to know how it works, so that he/she purchases it. Avangate is a popular affiliate marketplace. In this article, they also advised affiliate marketers to choose the best products to promote. In fact, they’ve written that every ‘hot’ product isn’t worth promoting for everyone. This will help you earn the trust. Readers aren’t fools. So, don’t try to make them feel that they are. Always put forward the suggestions + pros + cons of the product/service you’re promoting. In this way, not only will you earn the trust, but you will also develop a healthy relationship with them. Affilorama published an article in which they explained about choosing the right affiliate program. 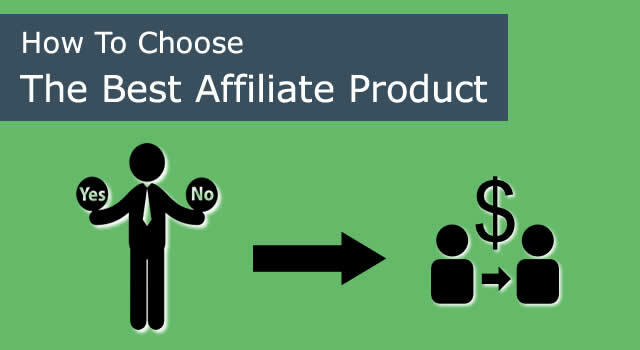 They added the examples of Good and Bad affiliate programs. When you show the comparison or the both sides of the matter, you deliver the real value to the audience. And, they love it. If you’re unable to write the pros and cons of the product you’re promoting, then it means you didn’t use the product or you don’t know the product… which is clearly a red zone to enter. It’s a no go. Why would you recommend the product you’re not using it personally? Now successful bloggers and Affiliate Marketers strongly believe in using the product or purchase the product before start promoting it. While promoting a product you must study it first, not to mention use it personally. When you know the product, you know how exactly it reacts to the certain problem or how it works to solve the problem. Some products are extremely good for the audience, but they are effective in certain conditions. For instance, you come to know about an email opt-in plugin (only) for Mailchimp users. It works so seamlessly on the WordPress blogs for Mailchimp users. After purchasing and using it, you find it so helpful that you start promoting it without mentioning that it just works for Mailchimp. Now what you didn’t notice is that you probably have readers who are using Aweber, Get Response, or Mail Mimi email marketing services, that plugin won’t work for them as it was designed for Mailchimp users only. This is how you get into trouble. A great product isn’t worth promoting if it is the right one for a specific audience. 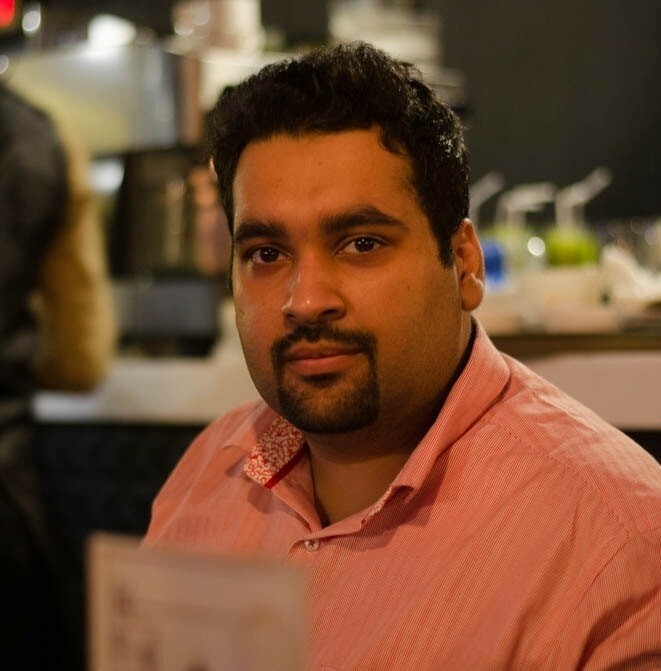 Simon Slade wrote a guest post on ClickBank’s blog about ‘Finding a great product to promote’. He also emphasized on understanding the audience in order to offer them the right product. This is legit. You can’t offer an A type of product to the B type of audience. Be sure that you’re giving away some honest advice to the readers. New bloggers and online marketers always get enthusiast about making money quickly and they neglect this factor altogether, which could be disastrous for their online career. If your readers start realizing that you’re doing all the promotion and affiliate marketing just to earn the commission, then it would malign your brand’s name and it would not be pretty. In fact, experts like Pat Flynn and Darren Rowse suggest and practice an ethical activity while promoting a product. They mention clearly along with their affiliate product links that these are affiliate links. In this way, they earn the trust of readers. They want to appear crystal clear with their audience and that’s the beauty of making money with an affiliate marketing program. It’s so great when you try to be honest and modest with your audience and they love it. When you’re using the product or have used in the past, it means you know the product. If you’ve tried a couple, that would be a treat for your readers. Go and compare multiple products of the same line and tell them which one is the best or what worked for you. Have you seen pricing tables of companies? They offer two or three pricing plans with a number of features. The more features you add, the price gets higher. In actual, the companies want to show you a comparison between their packages and the value they are giving away in those packages so that customers get to know that what they are picking up. CompariPress is a WordPress comparison plugin which allows you to share the prices of a product from different sources and helps you earn commission from them. Similarly, the Pricing Table is a WordPress plugin for displaying a pricing table on your WordPress site. It requires some convincing ability. You have to be honest with your personal opinion and experience. Do share what you learned about the product you have used or are using at this time. The personal experience is something people want to know. Have you ever searched about the product reviews? We all do before buying products online. Most of the users and buyers try this either on Google or YouTube, just to make sure that it is worth buying or spending dollars. While promoting any product on your blog or site, make sure you have used it before actually promoting it. It gives so much power to your Affiliate Marketing campaign just because you have added your personal experience in it. The readers come to know that you have used it, which is why you’re promoting it. When they listen to you or read your review about that product, their confidence on the product gets better, and it leads them to buy that product from your affiliate link. Have you heard the term salesy? It’s a marketing slang people use these days. It describes when you push a little harder on the audience to sell your product or others’ products (while promoting) and don’t really care about the audience. I recommend NOT to do that. Just use it and focus on delivering the right message to your audience. Once you start delivering the value, they will fall in love with your content, reviews, and opinions because all that stuff will be helping them and then you will be able to recommend them the products you’re using, and hence you will get affiliate sales with your blog. It’s simple. One has to understand the route. I also have a complete written guide if you are looking for how to make money online, except affiliate marketing, because in that post, I have covered around 30 methods. I shared six ways to get more affiliate sales. Now, you have to tell me that what change you feel in your Affiliate Marketing plan after reading this post. I want to help Affiliate marketers. You should help your readers. Trust me, without helping others, we can’t win on the internet. So, Understand the game before playing it. Will this post bring any changes in your Affiliate Marketing progress? YOU have covered all aspects to attract sales using affiliate products. Appreciate! I liked the idea of sharing personal experience in form of reviews because I think customers want to hear reviews before buying a product. Comparison writing is a bit technical but ultimately it pays higher. Alternatives are good to give some unique content to your blog. Pros and cons tell readers that YOU are giving your honest opinion. Thank you Majid for visiting my blog and passing such great comments, I really appreciate you for this. Yes, sharing personal experiences does works! and Comparison writing too takes alot of time (agreed) but thats what customers are looking before buying a product. Your’s welcome and glad to know you find it useful.